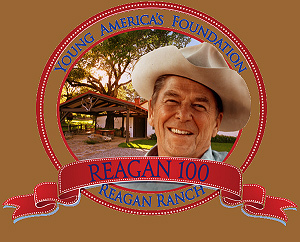 Guests of Jim’s will attend a lecture given by John R. Barietta a US Secret Service personal protective agent of Ronald Reagan and author of Riding with Reagan. Following the lecture there will be a brief presentation ceremony marking the opening of a new exhibit featuring Jim’s work. There is limited seating, so please R.S.V.P by 27 January, 2011.